choice of special images captured on your wedding day. Please contact us for a customised price. Attendance for around 3-4 hours normally at one wedding venue until the start of the wedding breakfast including mock cake cutting pictures. For additional venues, please add £50 per venue. Attendance for around 3-4 hours normally at Two wedding venue until the start of the wedding breakfast including mock cake cutting pictures. Attendance for around 4 hours at your wedding (up to three venue) until the start of the wedding breakfast including mock cake cutting pictures. (more if you have the extra coverage). Capturing about 600 images throughout that time. Capturing about 750 images throughout that time. 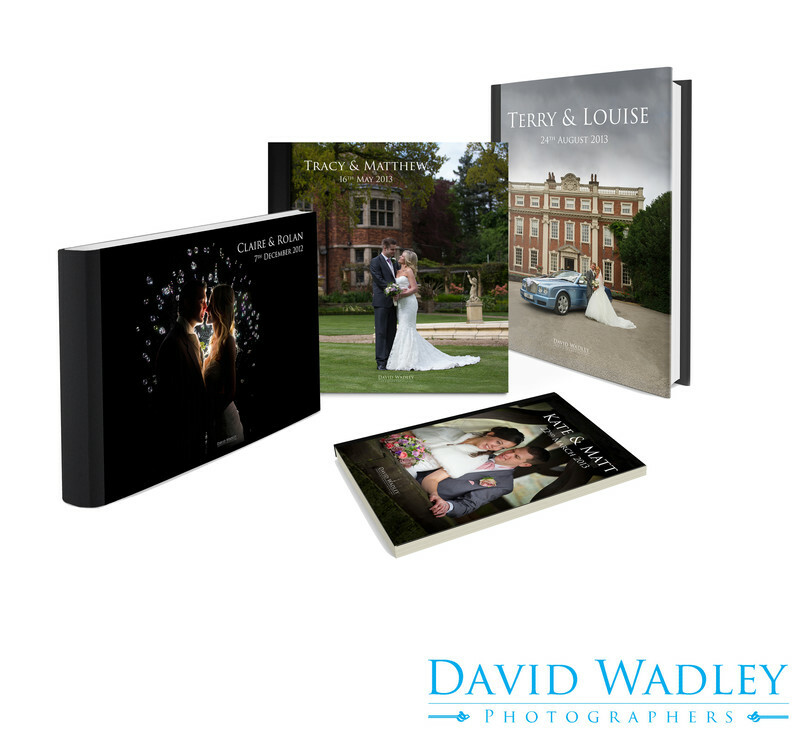 Two identical smaller wedding albums for Parents.